March 5,2013 @LEGO Store. 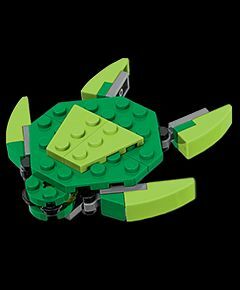 Kids ages 6 to 14 can come in and learn how to build a LEGO Sea Turtle! Quantities are limited! Simply show up at your local LEGO Store on March 5 – the building starts at 5:00pm!